Vehicle serviceAll repairs and services are done to factory standards and specifications ensuring your vehicle warranty. 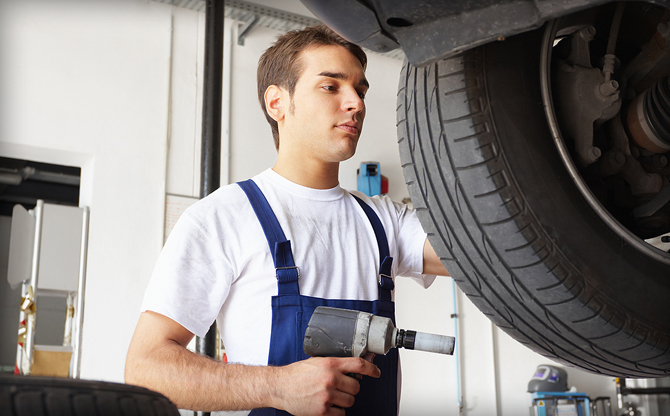 Tire serviceWe offer mounting, balancing, and inspection of tires, as well as patch jobs. Preventive maintenance We offer BG Products to make your engine run longer. Customer ServiceOur customers are our number one priority, no matter how small the job. When it comes to repair and service for your car, we give you the peace of mind that you deserve. In today's times when many auto repair shops label themselves "Specialists," we can truly make that statement. Our State-Of-The-Art Diagnostic System reads all cars and allows us to troubleshoot difficult problems. We understand that your safety, and that of your loved ones, is often dependent upon the mechanical condition of your vehicle. 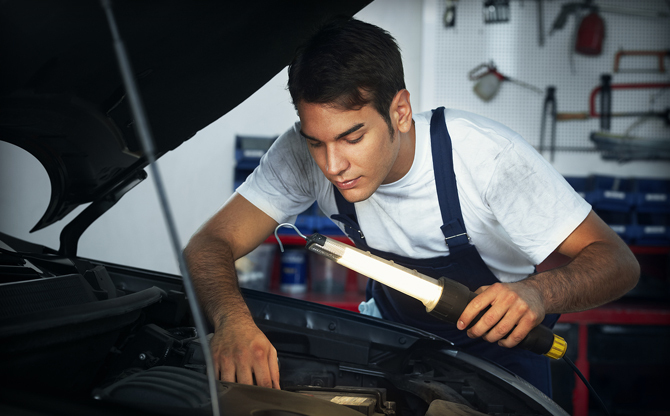 Serving your car at a trusted auto repair facility means more than a great value, it brings peace of mind. In short, trust us with your car. 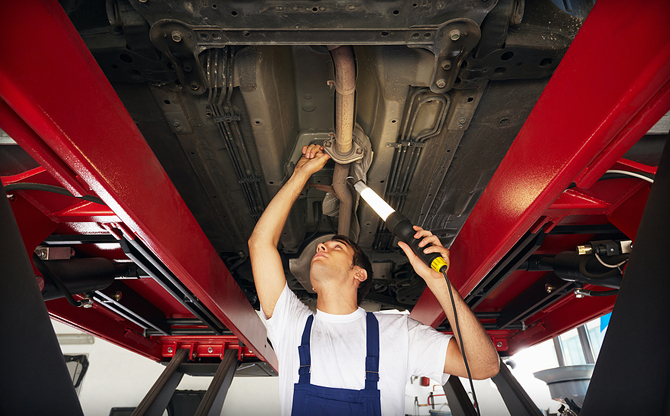 We guarantee your experience will bring you back for all of your cars repairs and services. • All repairs and services done at Adam Auto Works are done to factory standards and specifications ensuring your vehicle warranty. • Providing dealership quality at a reasonable price. • We use dealer and aftermarket OEM parts. • Adam Auto Works is a service center where experience, knowledge and honesty come together in automotive repair industry. • Very convenient location to Reston, Great Falls, Herndon, Sterling, Ashburn, Leesburg, Purcellville and Lovettsville. Located in Loudoun County VA.
• Open Saturdays from 8:00 am. to 2:00 pm. for your convenience. Jamil Akhtar has been in the Automotive business since 1977. After running other businesses, he decided to open Adam Auto Works in 2005. Jamil is one of the few in the area that specializes in VA emission repair. He is a dedicated owner, working in the shop every hour of business. Customer service and honesty are his top priorities, which is why Adam Auto Works is so successful.